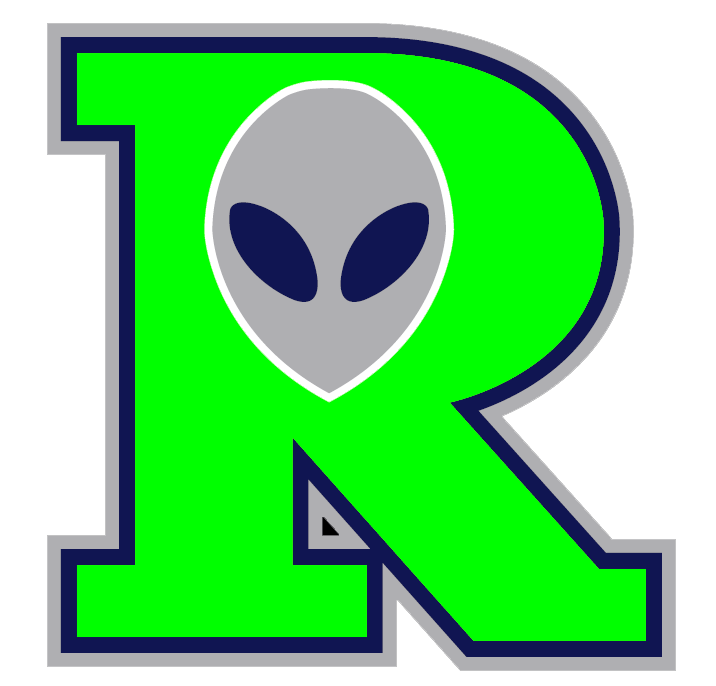 Roger Bernal drove in three runs, helping the Roswell Invaders (35-15) to an 8-7 victory over the Las Vegas Train Robbers (28-20) on Thursday at Rodriguez Park. He singled in the third and fifth innings and doubled in the ninth inning. Ed Kohout kept contact to a minimum, striking out six the Las Vegas Train Robbers batters. Kohout allowed two earned runs on six hits and no walks over seven innings. 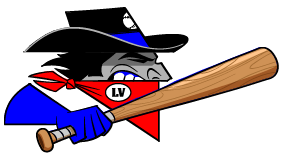 Will Walsh had a hot bat for the Las Vegas Train Robbers. Walsh went 2-5, drove in one and scored two runs. He homered in the fifth inning and singled in the eighth inning. Eddie Medina (1-2) took the loss for the Las Vegas Train Robbers. He allowed six runs in six innings, walked three and struck out two.